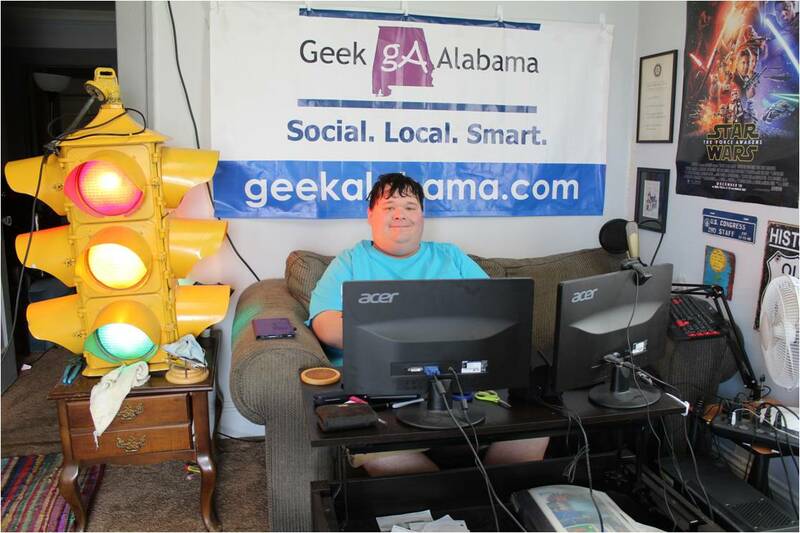 Enter your email address to follow Geek Alabama and receive notifications of new posts by email. Major Announcement: I'm Going To Be On The New A&E Series "The Employables"
1. Preheat oven to 350 degrees. 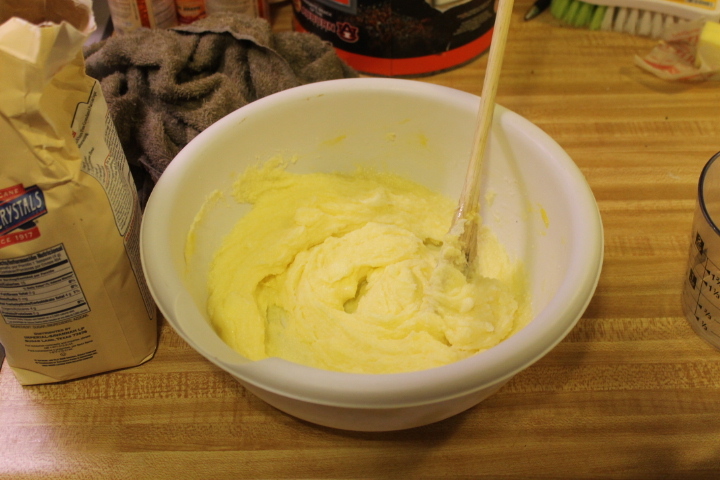 Cream the butter, shortening, sugar, vanilla extract, and eggs together. 2. 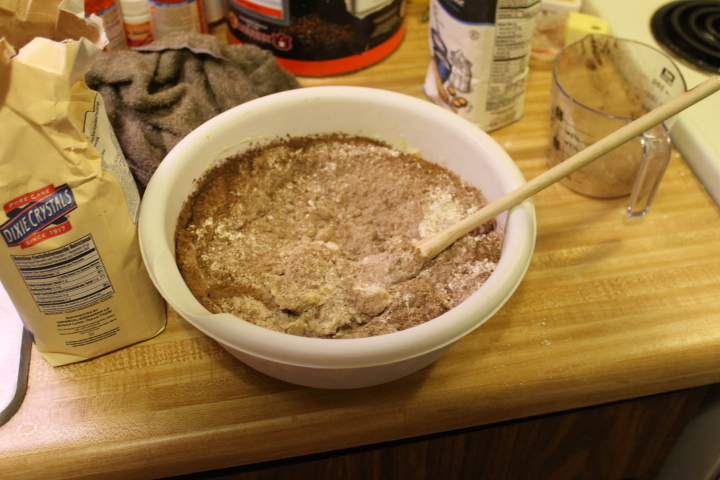 Combine the flour, cocoa powder, baking soda, and salt together. 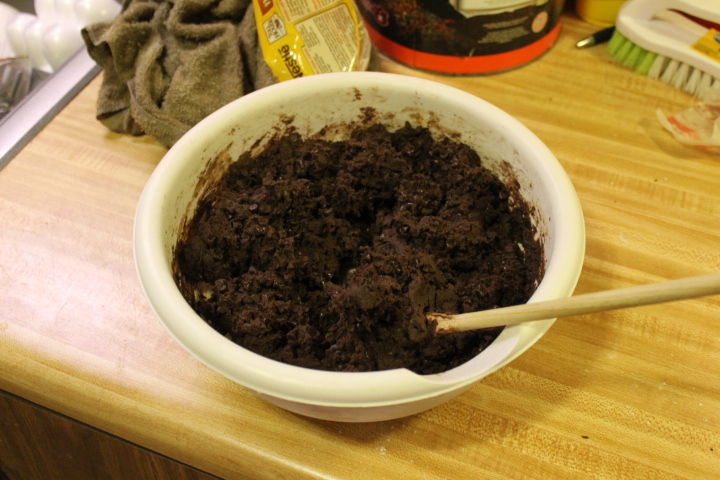 Stir dry ingredients into wet mixture until well blended. 3. 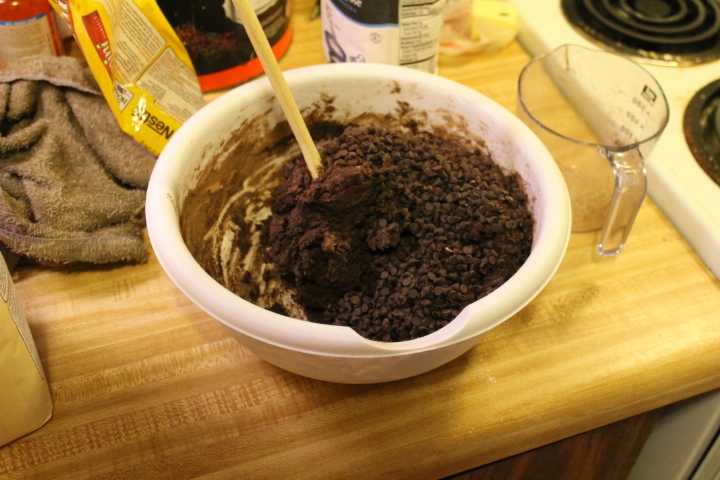 Add in chocolate chips, and mix well! 4. 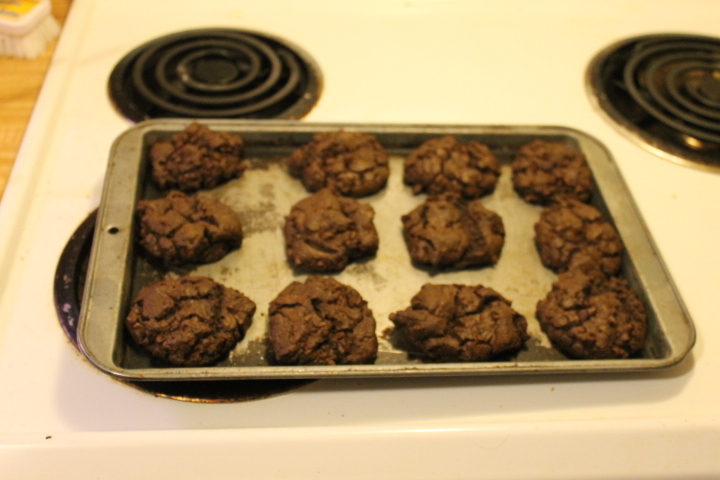 Drop tablespoons of cookie dough onto a greased cookie sheet. 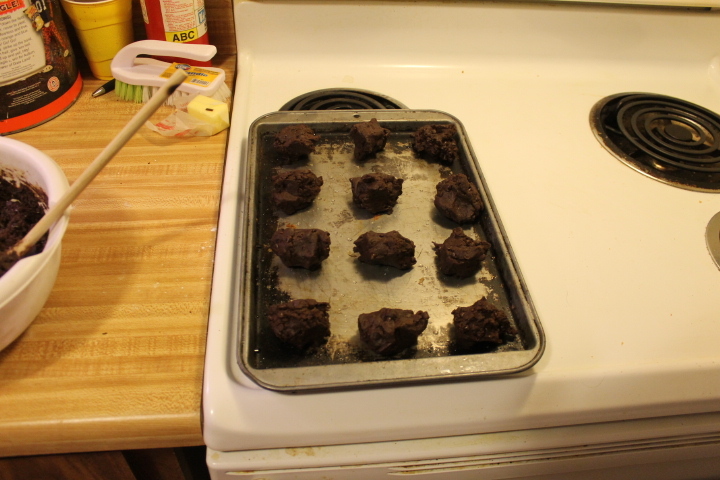 Bake for around 10 minutes. 5. Let cool on cookie rack, and enjoy! 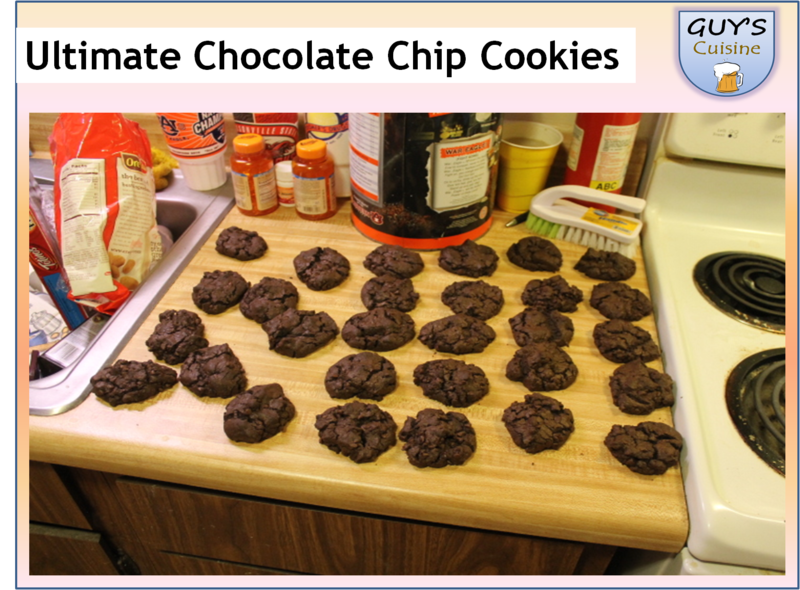 There you go, you and your family will enjoy these cookies! Grab some cookies and a glass of cold milk and enjoy! 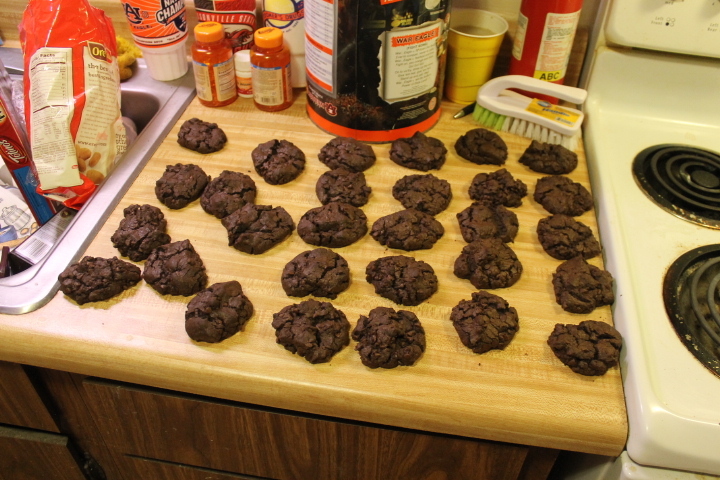 Cookies, Cookies, and More Cookies! Come on, you know you want to share! New profile picture! I needed to feature my traffic light so people can find me when #TheEmployables airs my episode. Where old and damaged road signs go to be recycled. Massive power outage happening in downtown Anniston. Catch me on the new @aetv series #TheEmployables! Series premieres Wednesday, May 15th at 9pm Central. You'll love to watch this! Reese's peanut butter eggs, the best thing to eat every Easter! The Fred's going out of business sale has begun sadly. After a very long day covering an event, nothing beats a half-price shake from Sonic. #EarthDay is almost here, and today i saw several people just throw their trash out of their cars. And i thought it was "Alabama the beautiful"? Shame. Yeah, i had a bunch of wires on me last night. Amtrak train rolling into the Anniston station. That new traffic light on US 431 And AL 204 looks nice. And it also includes a very long yellow light time too. ALDOT eliminated Alabama Route 200 and re-routed Alabama Route 21 onto it in Piedmont. AL 21 now ends at US 278. Today is #worldautismawarenessday. I have high functioning autism. And I celebrate this every day! Ladies and gentlemen, tomorrow I'll be sharing some HUGE news. Wonder what the big news is, find out on Wednesday! A PSA on this #aprilfoolsday, people like me who have high functioning autism hate pranks! Please think before you prank. It should be illegal for dogs or anyone to ride in a back of a truck going highway speeds. Popeyes is now open in Oxford. And they are serving breakfast too! This work is licensed under a Creative Commons Attribution-NonCommercial-ShareAlike 4.0 International License. Don't Steal My Stuff!